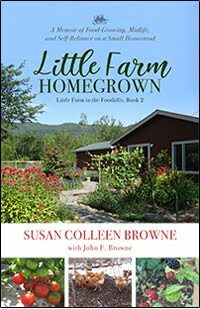 Little Farm in the Foothills: Goodreads Giveaway for my new Irish novel! 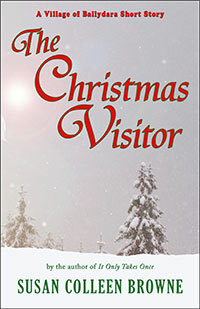 Goodreads Giveaway for my new Irish novel! 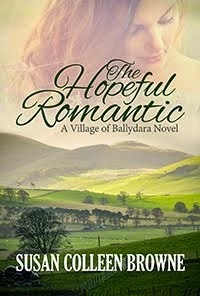 Two friends search for their heart’s desire in this small-town romantic story set in Ireland. Kerry has fallen in love all over again with her husband Stephen, and after their miscarriage, she longs to try for another baby. 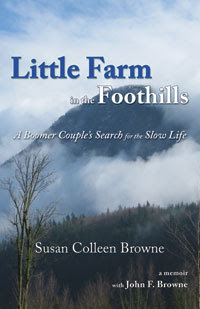 But will her long-held dream of having a farm bring an end to her marriage? Her best friend Fiona has left her free-spirited life behind her. 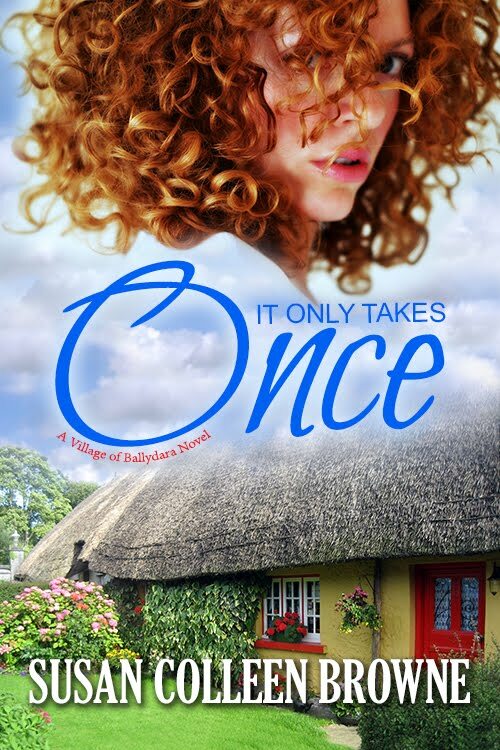 Or so she thinks—until she finds herself caught between Dublin artist Colm, the man she was once mad about, and the sweet, youthful passion of Davie, who can see the woman she’s meant to be. 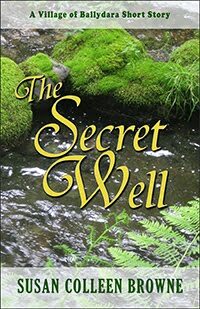 Follow this warmhearted tale of women’s friendship and love lost and love found among the misty green hills of the Galway countryside! 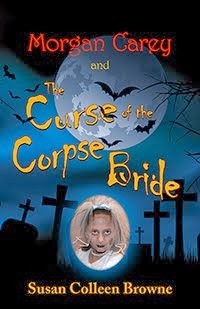 Discover more book freebies and learn more about my Ballydara series at www.susancolleenbrowne.com!